Islam reality check: Over 1500 Christians in Pakistan live in fear of death penalty for blasphemy charges……. – The Tundra Tabloids……. LAHORE (VG) Over 1500 people have been charged for blasphemy in Pakistan. While the defendants run the risk of life and death, the relatives must live in hiding. In October, it sparked a rage when a blasphemous woman was acquitted in Pakistan . 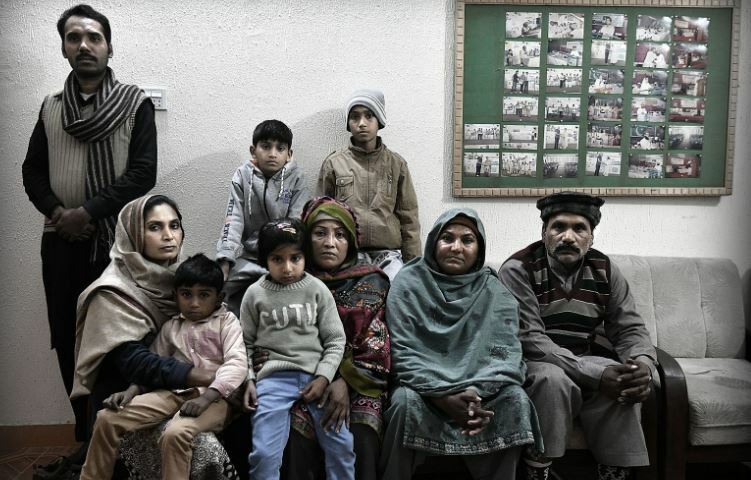 The Christian four-year-old mother Asia Bibi (47) was the first woman in Pakistani history to be sentenced to death for violating the prophet Muhammad. For nine years she was imprisoned with the death sentence hanging over her before being acquitted by the country’s supreme court. The acquittal was praised internationally as a progressive step, but at home it sparked violent protests in Pakistan . “Hang Asia!” Demanded the people. Today, Bibi lives in a secret, military-guarded address in Islamabad, and is trying to get out of the country . Previous Post Previous Post UKIP’s Gerard Batten tells Queen she should never have approved the 1992 Maastricht treaty, it was treasonous……. Next Post Next Post Finland: Now foreigners suspected in nearly 40% of child abuse cases in the west coast city of Pori…….